We’ve all done it before, yet we will never learn. It must have been about 9pm when my serious cake craving set in and instead of eating some nuts or brushing my teeth I went on Pinterest. You can see where this is going can’t you? 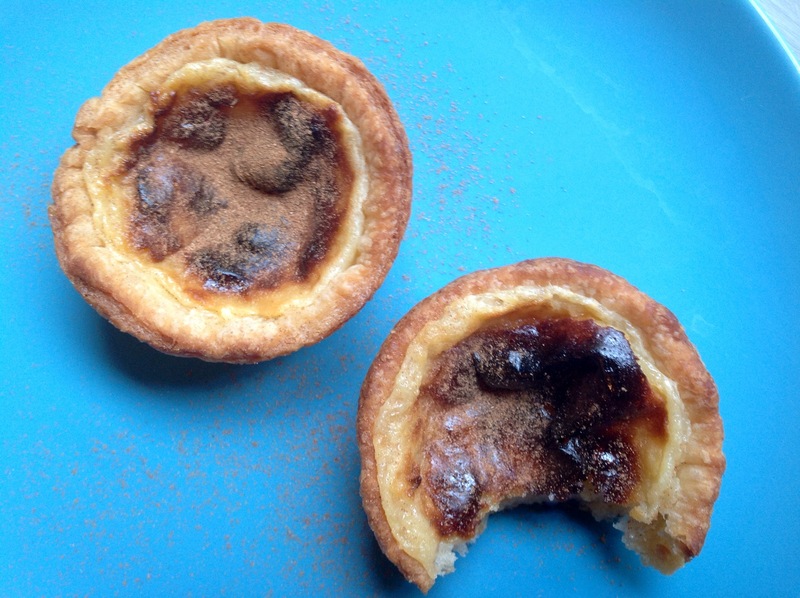 I am utterly amazed to announce I have nearly, nearly made the perfect Pastel de Nata! And it didn’t even take too many experiments, only a lot of reading of both Portuguese and English blogs. I can’t quite believe how far from the real thing some of the famous chefs recipes are! I’m sure they are lovely custard tarts. But that wasn’t what I wanted. I want the real deal. A delicious crispy pot of creamy goodness. My perseverance paid off! 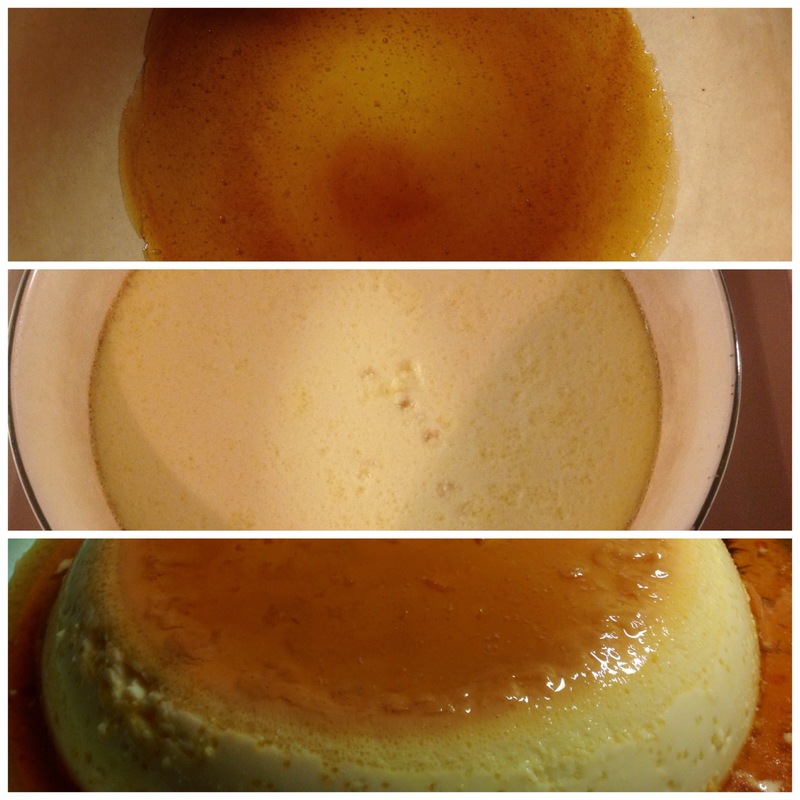 Creme caramel is one of those things that I have a always wanted to try making but never have. 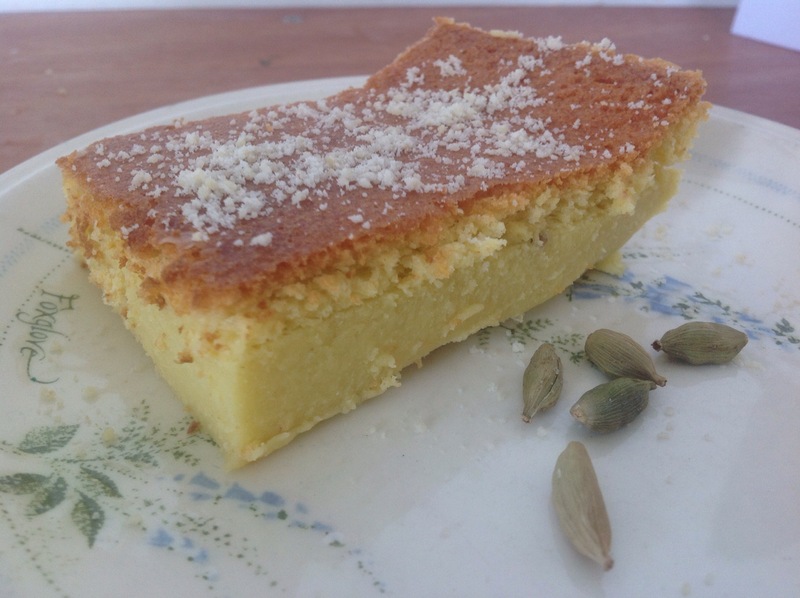 I don’t know why, its hardly an expensive dessert to make compared to others, maybe its just the time it takes in the oven has put me off in the past. My sister has gone off to university, she decided to have a dessert party before she left and funnily enough, asked me to make a creme caramel. Follow Goody Blogger's board on Pinterest.